School is Starting, Time for a Checkup! The first day of school is like a new beginning. It gives your child the chance to meet new friends, explore new subjects, and overhaul their look. 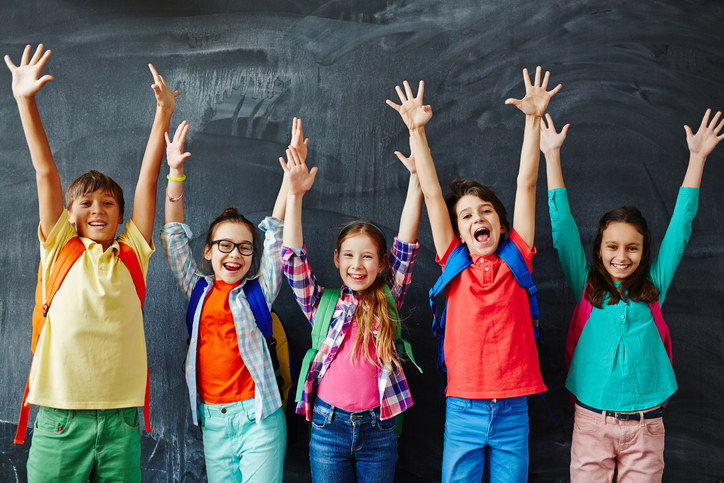 Our Westchester dentists recommend scheduling a routine dental checkup for your kids before the year starts. Here are a few reasons you should make an appointment for your kids today. Spotting and resolving dental problems is faster and cheaper than handling widespread decay. This is why dental checkups are a good idea before your student gets busy with their studies. During routine checkups, dentists will examine your child’s teeth and gums. Preventive treatments like fluoride varnishes and deep cleanings will help to remove decay and protect your child’s enamel from bacterial acids. Kids who take part in contact sports are prone to oral injuries. Have your child fitted for an athletic mouthguard with our Westchester dentists. Custom athletic mouthguards fit the exact contours of your child’s mouth, stabilizing their neck and jaw. In fact, research shows that student athletes who wear stock bite guards are more than twice as likely to sustain concussions than athletes who wear custom mouthguards. Help your child feel better about their smile by bringing them in for a cosmetic dentistry consultation. Our Westchester cosmetic dentists can talk with your teen or child about what they like and don’t like about their smile. Then, they can recommend treatments to improve the look of the teeth. Crooked teeth can cause a wide range of issues, including oral lacerations, a higher risk of gingivitis, bad breath, and poor self-esteem. We are happy to offer Invisalign, helping to correct your child’s bite and dental health. Some practices only have one or two dentists on hand to take care of your family’s dental needs. Advanced Dentistry of Scarsdale has four specialists! They handle everything from periodontal problems and prosthodontics to orthodontics and cosmetic dentistry. 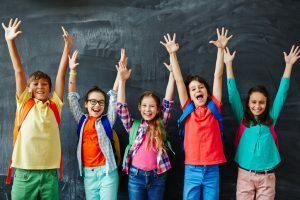 Whether your son or daughter needs to have a chipped tooth rebuilt have their bite fixed, this team of experienced Westchester dentists can help them to feel confident for those school pictures. Schedule an appointment with us today!